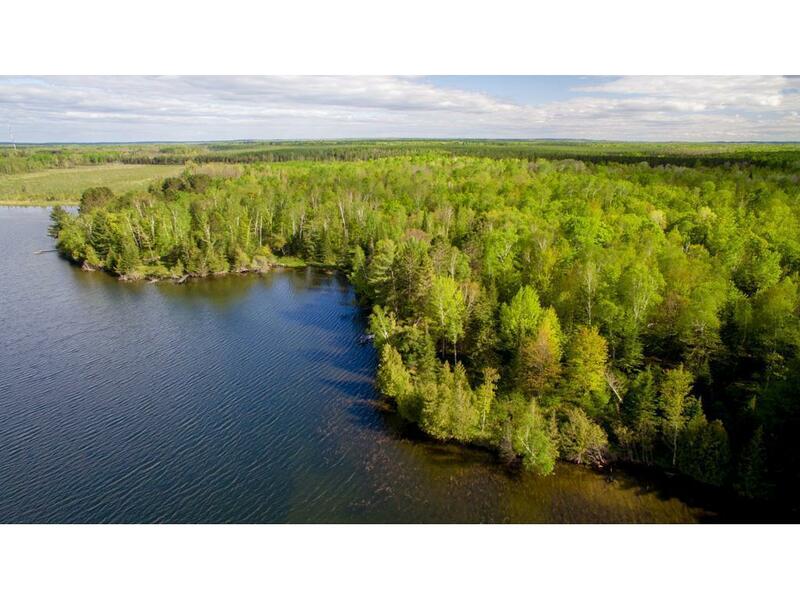 Beautiful lots on Big Sand Lake. 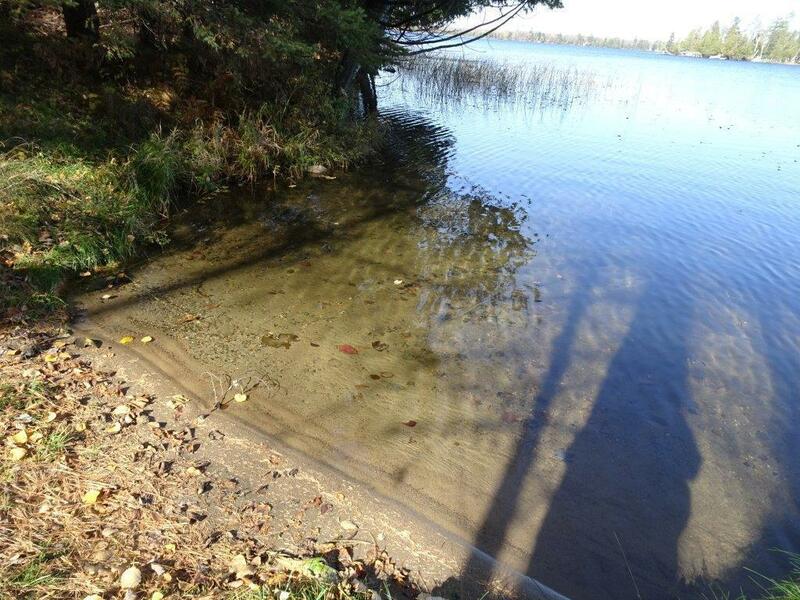 Owners on lake say fishing is excellent! Lots are PREMIUM and heavily wooded. Land has untouched beauty and was family owned for generations! Mature trees of every type: Balsams, towering Oaks, Ash and Cedars. Most land bordering project is public, government land perfect for hunting, hiking, bird watching, etc. 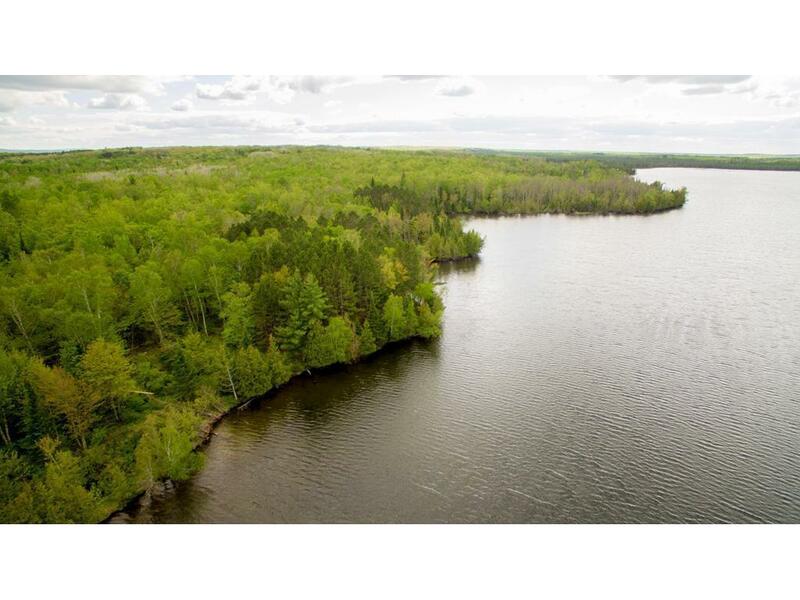 Entire development is located within Chippewa National Forest. Lot prices range from $59,000 to $165,000. 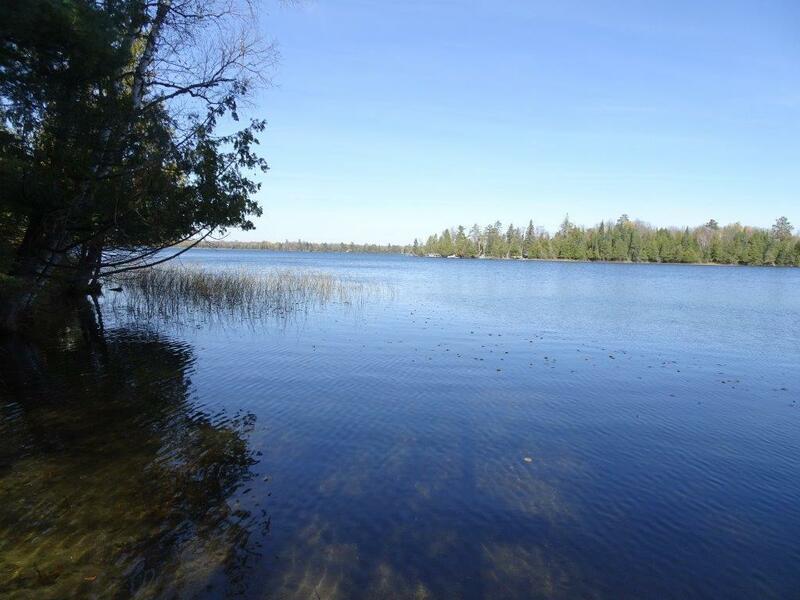 Listing courtesy of Lakeplace.Com-Longville. This home sale information is not an appraisal, competitive or comparative market analysis, CMA or home valuation. Listing broker has attempted to offer accurate data, but buyers are advised to confirm all items.